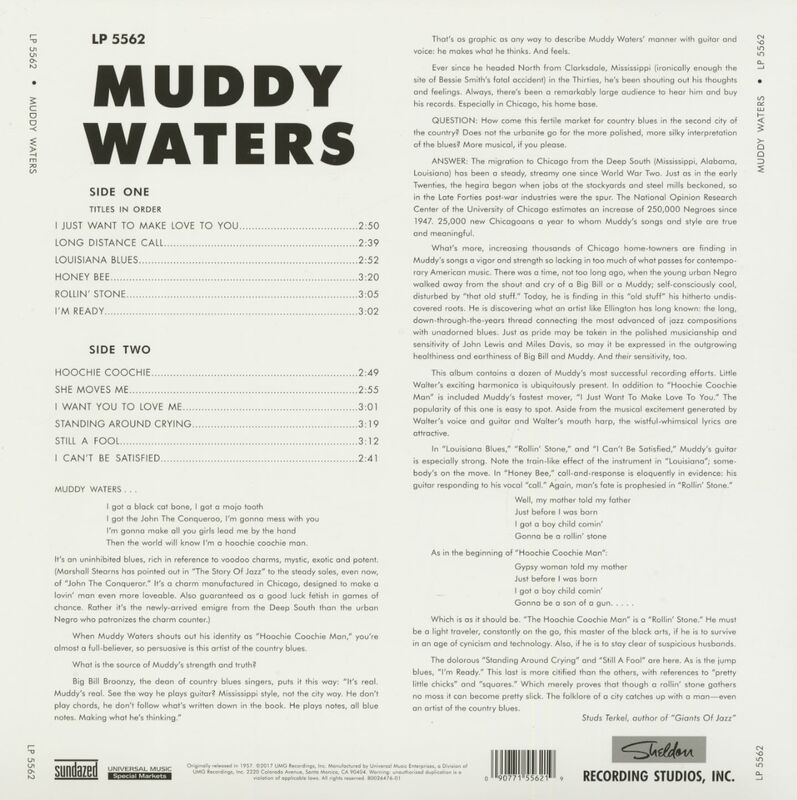 This album contains a dozen of Muddy Waters’ most successful recording efforts, circa 1957! There’s “Hoochie Coochie Man,” rich in reference to voodoo charms, plus faster mover “I Just Want To Make Love To You!” And in “Louisiana Blues,” “Rollin’ Stone,” and “I Can’t Be Satisfied,” Muddy’s guitar is especially strong. 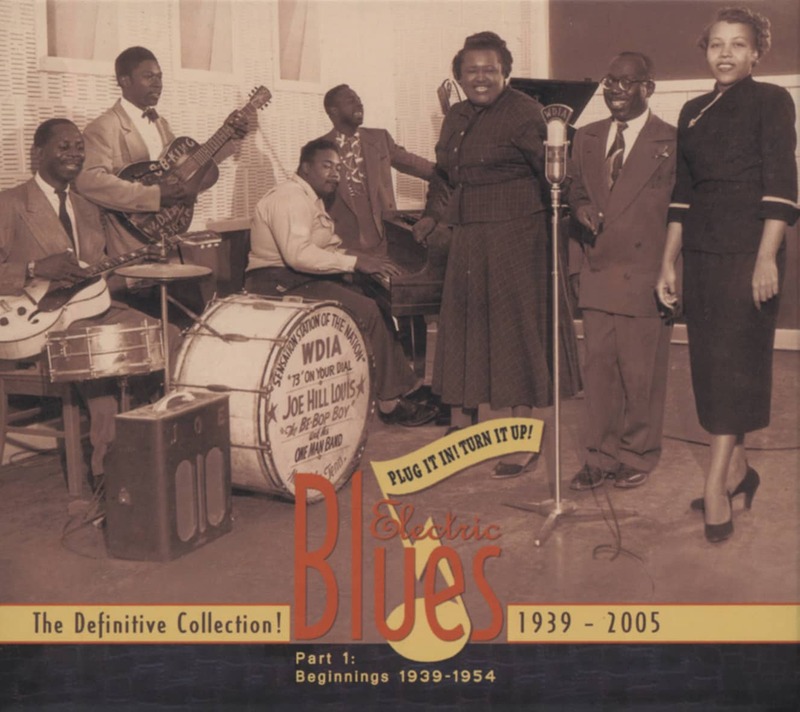 Also included is “Honey Bee,” where call-and-response is eloquently in evidence: his guitar responding to his vocal “call.” The dolorous “Standing Around Crying” and “Still A Fool” are present, as is the oft-covered jump blues “I’m Ready” bonafide blues hit records, from the original Chess masters, and pressed on crisp RTI clear vinyl...- from Sundazed! 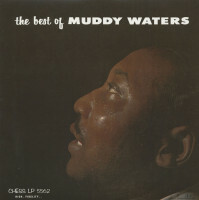 Finally a legitimately licensed pressing of Muddy’s first LP, originally released back in ‘58! ! This one’s not a bootleg! Although Chess claimed that Muddy Waters was responsible for penning the rousing Got My Mojo Working on this single, it emanated from outside the confines of Arc Music, Chess’ publishing arm. "We went on tour with a lady named Ann Cole. She's the one that originally did 'Mojo,’" says his then-road harpist, James Cotton. 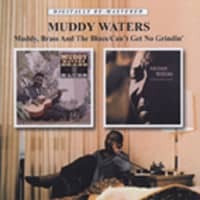 "Muddy said, 'That's my kind of stuff there, talkin' about the mojo and all that kind of thing. I need to learn that song so I can do it.' He said, 'Learn the words to it for me.' So I learned the words, and I learned to play it. I taught him the words when I knew everything. They recorded it, him and Walter. It did pretty good. When Muddy got back to Chicago, he made the song his own on either December 1, 1956 or January 16, 1957. As Cotton noted, Little Walter was still his main harp man in the studio; other participants were his essential 88s ace Otis Spann, guitarist Jimmy Rogers, bassist Willie Dixon, and new drummer Francis Clay. But this rendition wouldn’t be the one everyone so widely copied; that version was done live at the 1960 Newport Jazz Festival with James on harp (Chess issued Waters’ set on LP). "I put the arrangement on there," says Cotton. "Now it's a classic." In between the two Mojos, Waters made his maiden voyage to England in 1958, bringing along his electric guitar. British fans accustomed to Big Bill Broonzy’s acoustic blues weren’t quite ready for the aural assault. "I went over there, and they went stone nuts. ‘Where’s he comin’ from with all this noise?’" said Muddy, who tried to comply on his next visit. 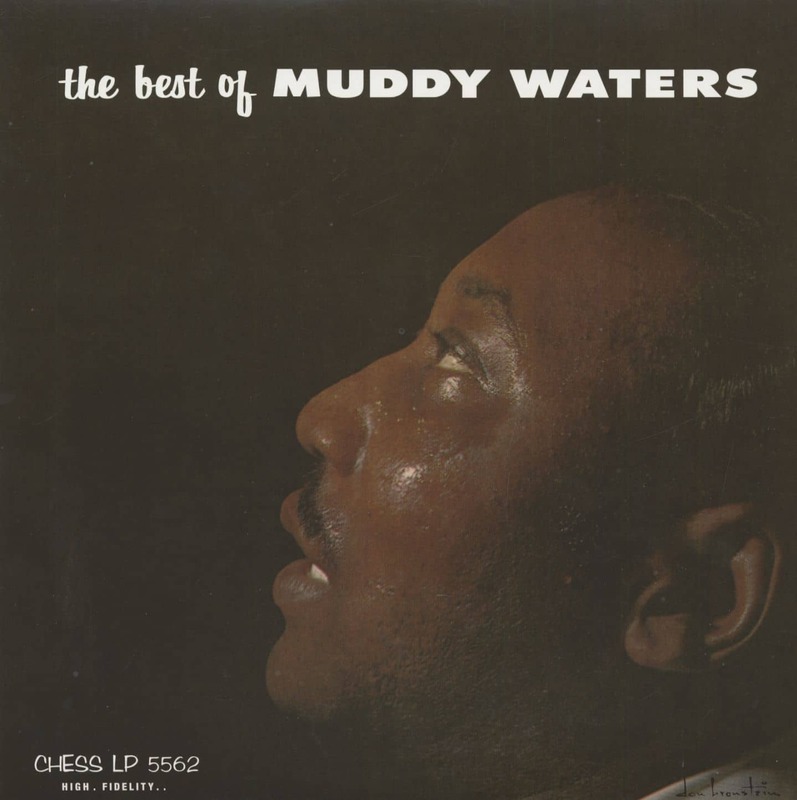 "I go back a couple of years later and didn’t bring it, and then they’re cryin’, ‘Where’s your electric guitar?’"
Always loyal to Chess, the ‘60s weren’t overly kind to Muddy from a recording standpoint. 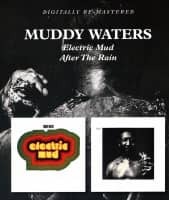 The nadir was his pseudo-psychedelic 1968 travesty ‘Electric Mud.’ Muddy freely ripped the album later on. "I really went with the company with that part," he said. "I hope they never play it." During the mid-‘70s, Waters underwent a studio renaissance on a new label, Blue Sky. Producer Johnny Winter strove to restore Muddy’s original sound on his acclaimed 1977 LP ‘Hard Again.’ "He was one of the young white kids who was really deep into it," said Muddy. The King of Chicago Blues died of cancer April 30, 1983 at age 70. It’s a sure bet no one will ever take his place. "Maybe somebody else would have come up and went another way," Waters mused. "I came up at the right time and the right season, and I should say, I just taken it over. I just taken Chicago completely over!" 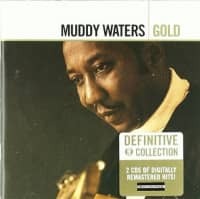 Customer evaluation for "The Best Of Muddy Waters (LP)"